The fundamentals of the Swaminarayan Sampraday have their basis in the Hindu tradition and philosophy. The basic concepts of service, obedience, tolerance, glory of Sadhu, faith, love for God, ever-presence of God, supremacy of God, ever-presence of God, Aksharbrahma and many more, form the core of Swaminarayan philosophy and practice. 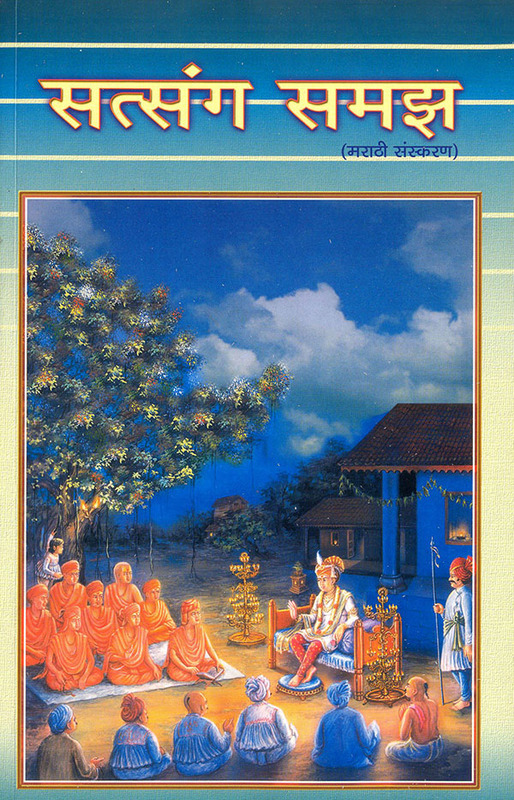 Each chapter is a goldmine of Bhagwan Swaminarayan's teachings and incidents selected from the Sampraday's glorious history. The lucidity of every chapter is inspiring and enlightening for both the novice and the faithful.